Interesting that when a person blames something or someone, it is really a projection of the exact same trait that he or she possesses or is self conscious about. A person who feels worthless will constantly make fun of others. A domineering person will criticise another for being controlling. A person who suppresses his tears will make fun of others who cries or shows emotion. A person who feels guilt and shame will start accusing another for attacking or hurting them based on the very reason that he/she has unconsciously been suppressing. Be aware of the thoughts of blame, or anger or judgement of others. They are a reflection of your own anger of what is within you. Acknowledging, learning and accepting these prejudices and anger you have towards others is a step towards healing these issues that lie within yourself. As you acknowledge and work on them, you will feel more at peace and find yourself understanding people better. Spread LOVE & RESPECT ! Start with yourself ! 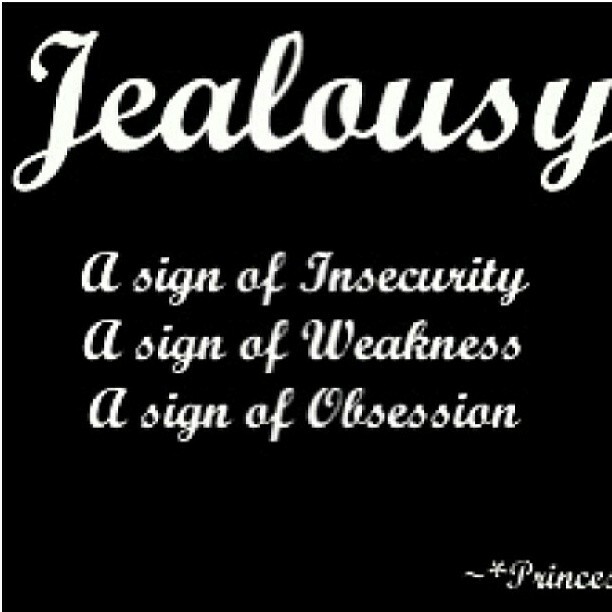 Seriously, there is no need for jealousy or envy towards others. Everyone has their own paths to lead. Be genuinely happy for others when they succeed. You will feel grateful and joyful, and in fact will attract more success into your life. There is no reason to put down another person or get upset when a person does well. In doing so, you have in fact shown your insecurities and raise old pains. Reflect on why you hurt so much when you see another person happy and start working on yourself. It is a sign of the lack of self worth and it shows that you really need to heal some wounds. Inhale deep gratitude. Release those demons. Spread LOVE & RESPECT. You will soon feel more LOVE & RESPECT. 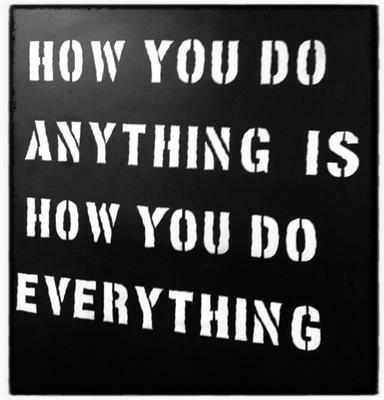 HOW YOU DO ANYTHING IS HOW YOU DO EVERYTHING ! A couple of days ago I mentioned on my update on “HOW YOU DO ANYTHING IS HOW YOU DO EVERYTHING”. Be aware of how you conduct yourselves in all aspects of your life. The belief system of a person comes across through the words, actions and values at work and in their lives. A person who can lie to a client, can lie to you or a loved one. A person who gossips to you can gossip about you. A person who promises you that he/she will do something and never does, is someone who will constantly give excuses or lay blame. 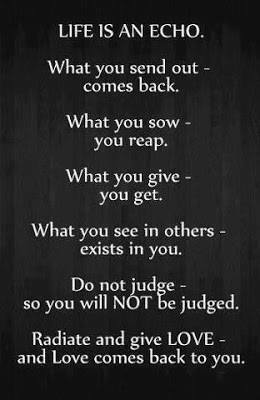 A judgmental person, will also judge you. A person who is never happy at others’ success, will find fault in everything that is positive and will steal dreams under the pretext of being “realistic”. Honesty, integrity, love, respect, commitment must be in all areas of lives – work and personal. HOW YOU ARE AT ANYTHING IS HOW YOU ARE AT EVERYTHING. May Allah guide me to constantly be aware of myself, my weaknesses and blindspots, and give me the strength to keep doing better and BEING a better person everyday so as to be able to keep spreading this message of LOVE & RESPECT. I pray the same for you.